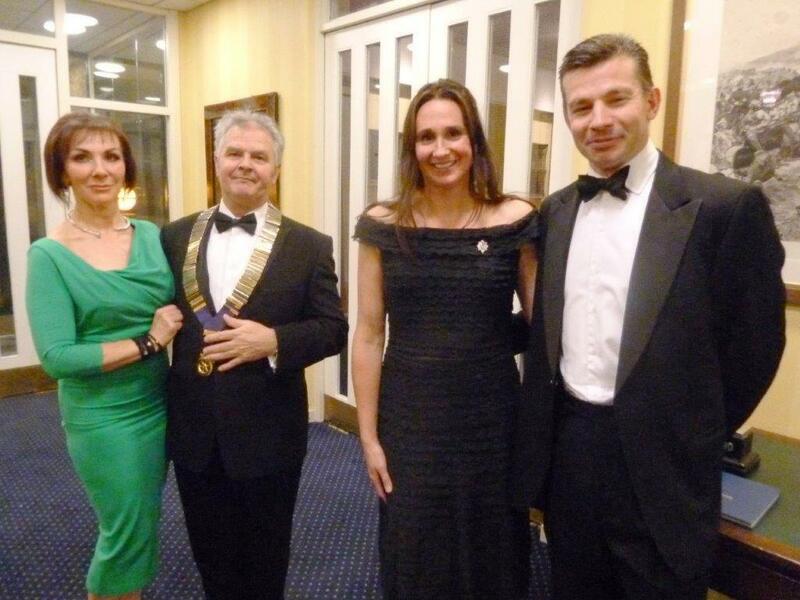 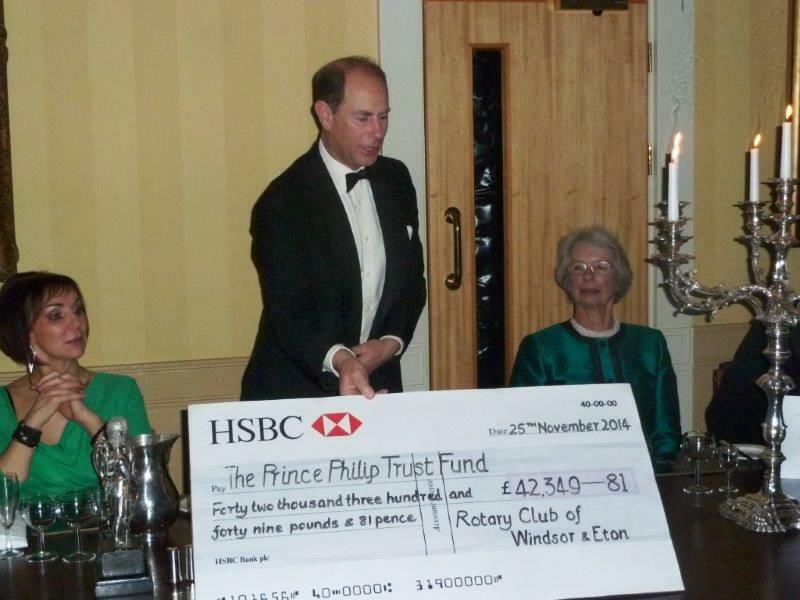 Tuesday evening Windsor & Eton Rotary Club presented a cheque for £42,349.81 to Prince Edward in his capacity as chairman of The Prince Philip Trust Fund. 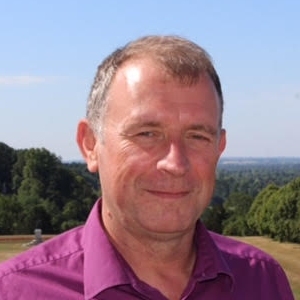 The Prince Philip Trust Fund helps many local people in need… enjoy this video of Kevin McGarry explaining what the fund does & view some pictures of the Ascot race day where the money was raised. 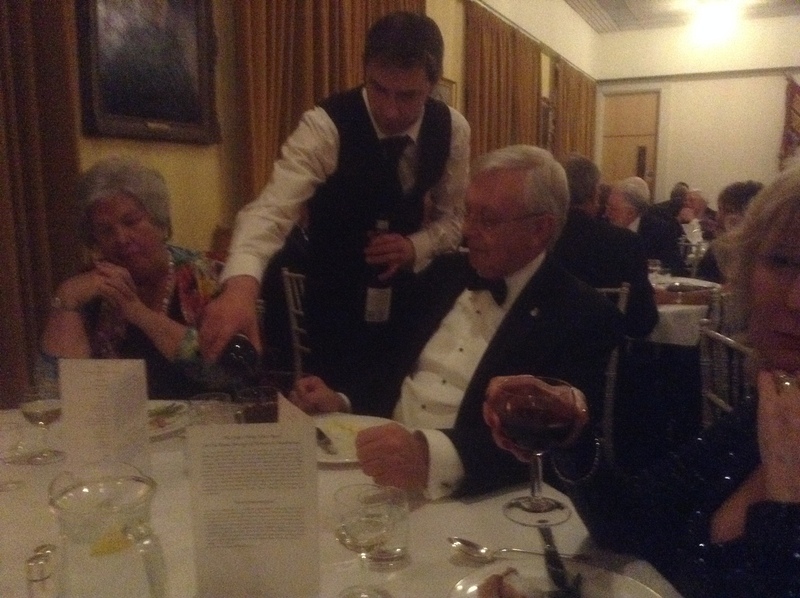 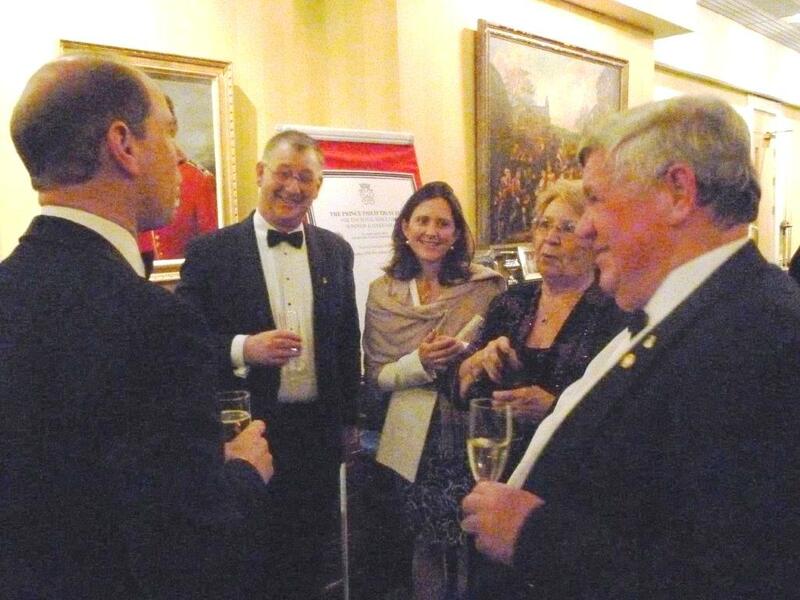 Lt Colonel Toby Hill, MBE officer commanding 1st Battalion, Coldstream Guards and his wife kindly provided the venue, the Officers Mess at Victoria Barracks and President Geoff Kidd & his wife Denny hosted the evening. 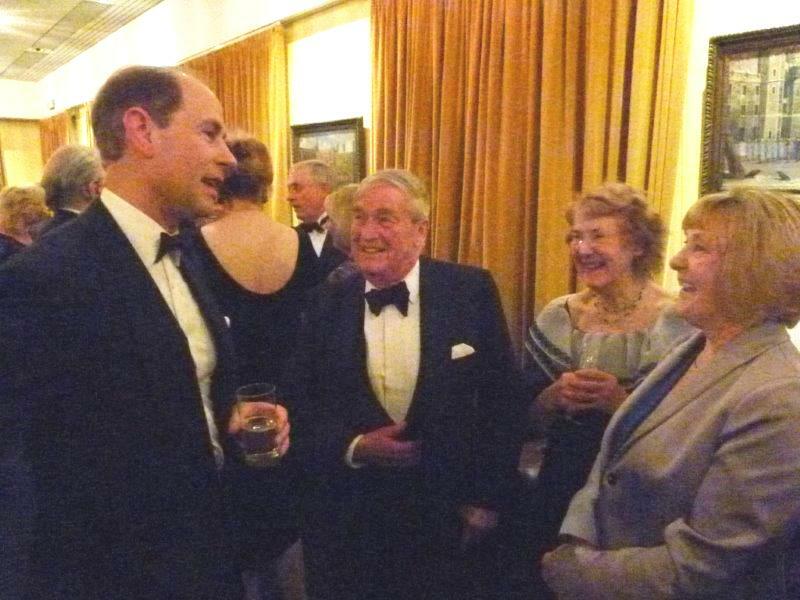 Prince Edward talking with John Hancock’s party… it was John’s initiative, as a trustee of the fund & member of our club, to make more of a connection between The Prince Philip Trust fund and Windsor & Eton Rotary Club a few year’s ago. 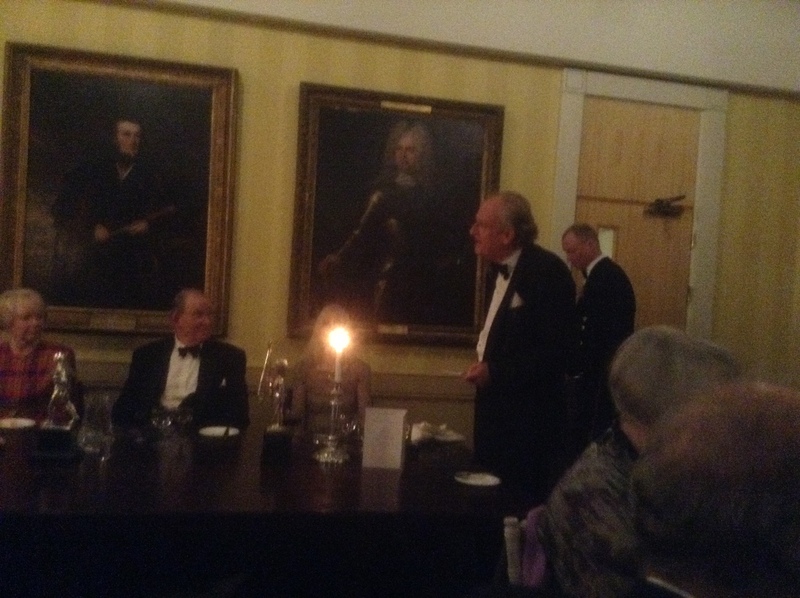 Andrew Panter gave an excellent presentation speech and then handed a rather large cheque, in more ways than one, to Prince Edward. 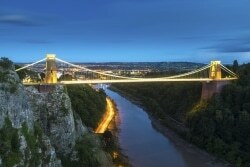 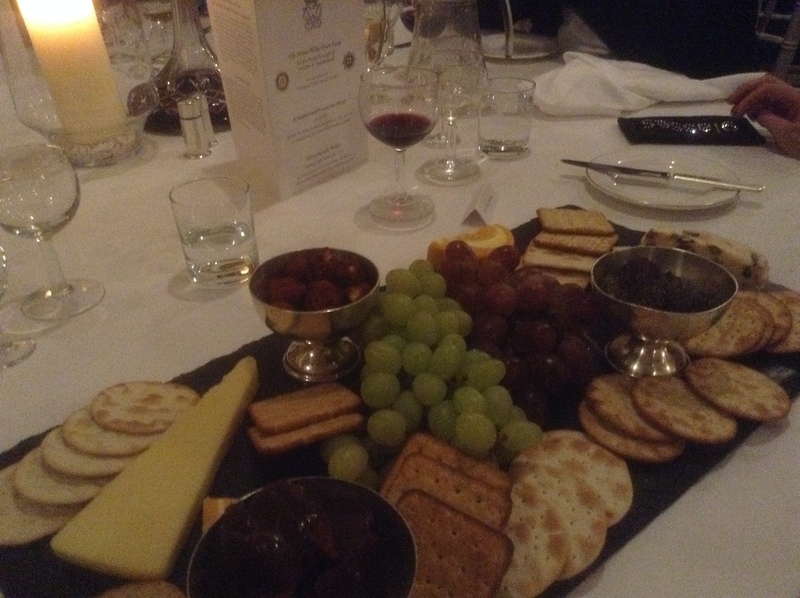 We finished with a selection of cheeses & biscuits with a glass or two of Port. 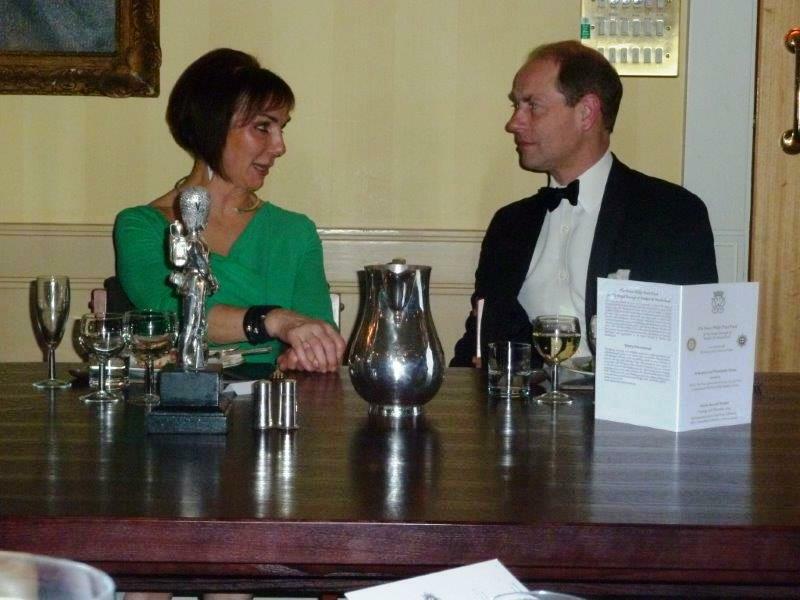 Just one more wafer thin mint… go on Elaine… please let me! 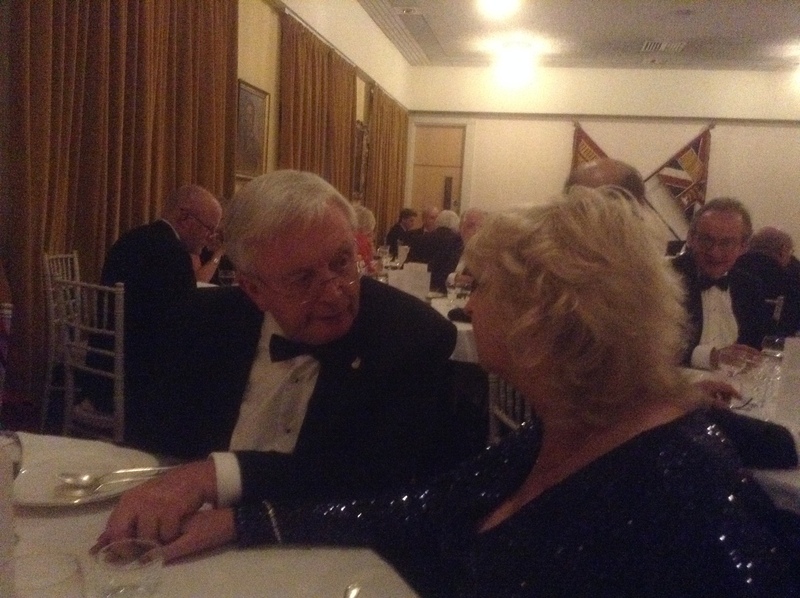 What a most enjoyable evening.